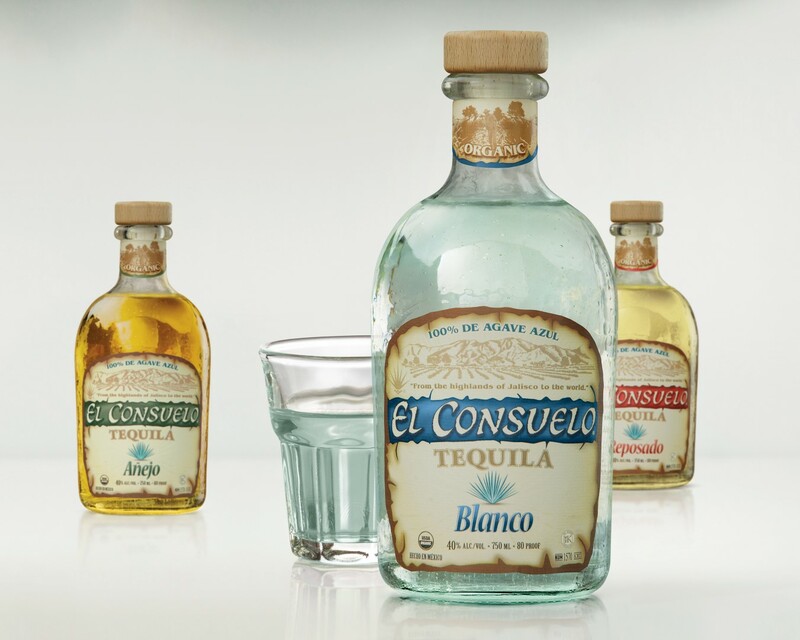 El Consuelo is a new brand just launched this year. It is one of only a few USDA-certified organic tequilas, made with Highland agave and, curiously, is aged in Cognac barrels instead of the usual bourbon barrels. We received the reposado for review, which spends six months in wood before bottling. Heavy agave kicks off the nose; for a reposado I’d expect a more sedate herbal character, but here it’s really quite pungent, the agave showing overtones of petrol and mushroom. On the palate, again the powerful agave is front and center — it initially drinks like a blanco rather than a typical reposado — but give it some time and sweeter elements make their way to the fore. It’s nearer to the finish that notes of maple syrup, raisin, and vanilla candies finally bubble up. But the biggest surprise is saved for last, as the finish evokes a very atypical note of fresh thyme, which becomes particularly evident primarily on the nose. All told it’s a very unusual tequila, and worth sampling at least once.